We would like to thank M&M Photography, for supplying the photos from the 2016 VCCP Show! 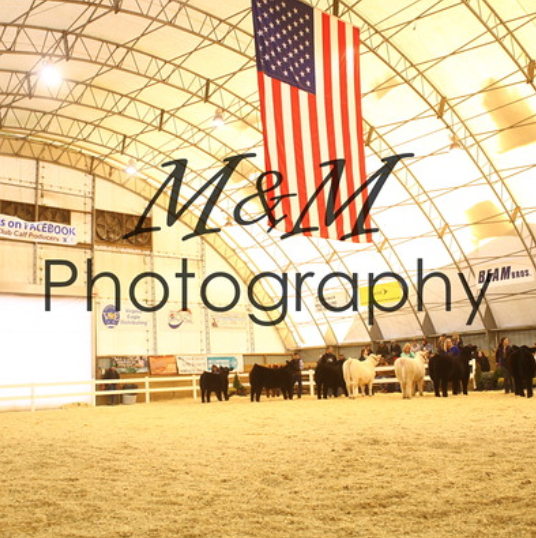 Make sure to order all photos online with M&M Photography! Click here to order!